What About Small Sins ? Every now and then, I stumble upon something mind-blowing. That’s actually what I love about the Word of God. It’s alive !! This particular exhortation blesses me a lot so i wanted to share it with you. I read this in my morning reading plan this week. It’s in YouVersion’s Bible app which you can get in any device, even on a desktop! 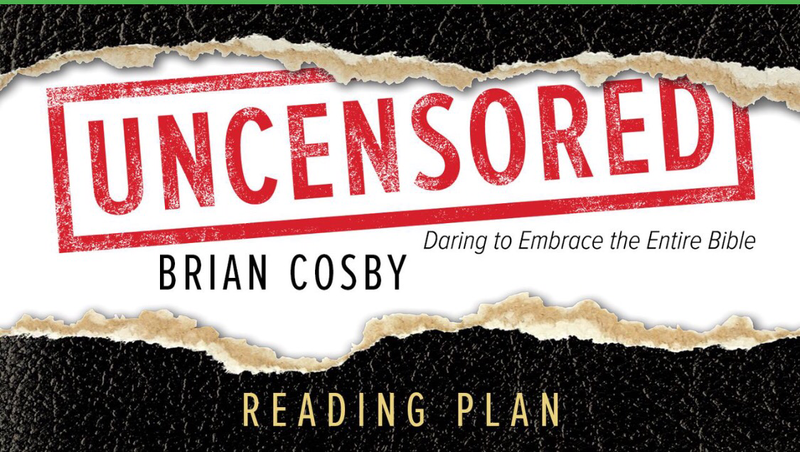 This exerpt is from the plan called “Uncensored: Daring to Embrace the Entire Bible” by Brian Cosby. Why does the least sin deserve death and hell forever? James taught, “Whoever keeps the whole law but fails in one point has become accountable for all of it” (James 2:10). But isn’t that a little overboard? If you slapped your friend in the face, what would he or she do? Your friend would probably be confused and might even slap you back. But that would probably be the end of it. However, what if you slapped a police officer? What would happen? You might be charged with assault or be thrown in jail. It’s the same act (slapping) but a different consequence. Now, what if you walked up and slapped the King of Saudi Arabia? Would he simply turn the other cheek? I doubt it. You’d better start pleading for your head! Apply this concept to sin against a holy, eternal, and sovereign God. Even a “small” sin bears eternal punishment. It’s not about the smallness of sin; it’s about the greatness and holiness of God. Our view of sin is far too human.